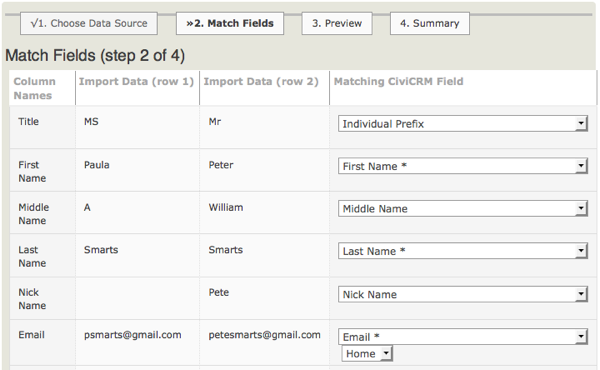 If you choose the location type 'Primary' for an address field then it will update the existing primary address, if there is one, for an existing contact. 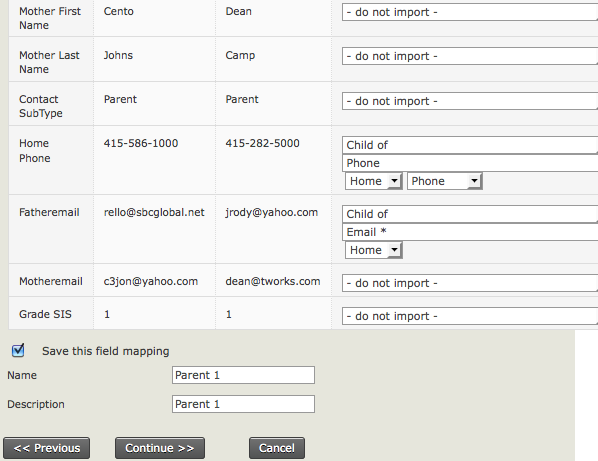 If it is a new contact or they do not have an existing address the location type will be your site's default. 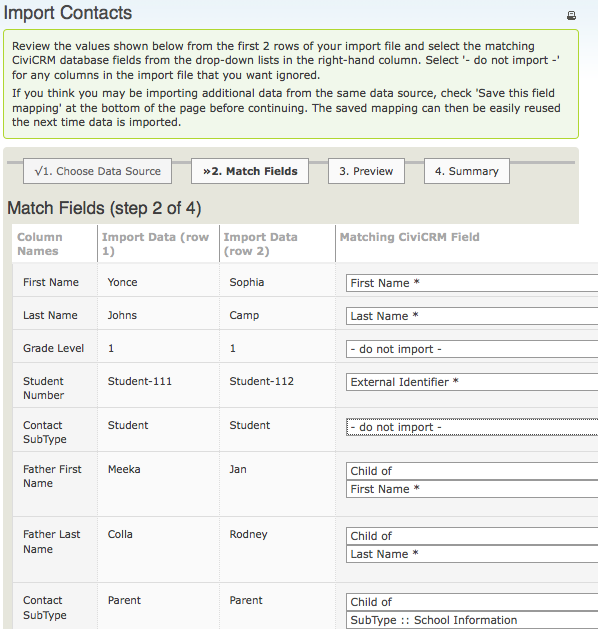 To import multiple values into a multiple choice field use the "," (comma) character as a separator - using either the Label OR the Value of the required option(s) i.e. : "1, 2, 3" or "fred, red, yellow". 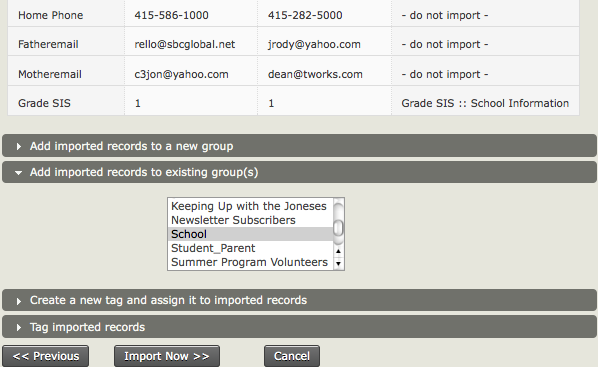 Importing memberships in the Memberships chapter.